'MULTI-TONE' PLUSH CARPET WITH GREAT STAIN PROTECTION! NEED TO FIX UP A RENTAL PROPERTY? THIS CARPET IS FOR YOU!! 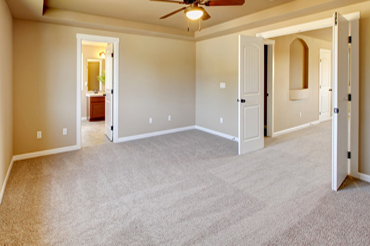 FINALLY, YOUR CHOICE OF A SOLID TONE OR MULTI-TONE PLUSH CARPET FOR YOUR RENTAL PROPERTY THAT LOOKS GREAT & IS PRICED RIGHT. At LESS than $2.40 sq. ft. EXCEPTIONAL STAIN PROTECTION TOO. PLUS, OUR LOW PRICE INCLUDES INSTALLATION OVER PREMIUM PAD. AND, WE DON'T CHARGE FOR REMOVAL & DISPOSAL OF EXISTING CARPET & PAD, OR NORMAL FURNITURE MOVING!